If your child seems bored with books, you may be concerned that they are missing out on the benefits of reading. In addition to picturing our children being impeccably mannered, perfectly behaved angels, we also envisioned them devouring books the way most of us did as a child. Reading does help children develop intellectually and emotionally, but many children don't take to reading naturally. Helping your children to enjoy reading is one of the most important things you can do as a parent and well worth the investment of your time and energy. 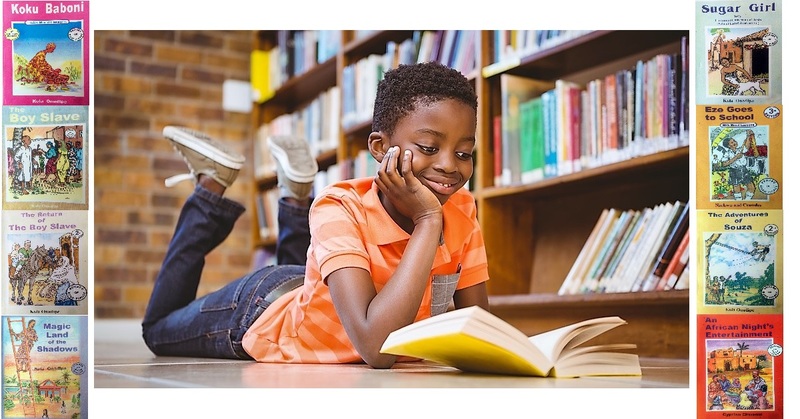 Research shows that kids who read better perform better academically and children who choose to read independently become better readers, score higher on achievement tests in all subject areas, and have greater content knowledge than those who don't. Besides consolidating a hobby, reading also helps to grow their IQ. By far the most effective way to encourage your children to love books and reading is to choose books they will enjoy BUT there are, however, so many children's books in print that making the best selections may seem a formidable task. Fortunately, there is a very good help available. Sunshine Bookseller has helped you develop a list of very appealing titles that will surely entice your child's curiosity and those books will surely become your child's favourites. They are excellent books for children age 7 to 15. Be rest-assured that these books will surely get your child hooked! These are a series of African stories designed to stimulate reading among children so that they can improve on their vocabulary and understanding of the English Language. Each book has a session for Vocabulary Building, Comprehension Exercises and Class Activities. Be Warned!!! : You might not have your child attention any longer as you will only have to watch him/her pick one book after the other until the whole pack is devoured. Give this pack of great books to your child as special presents and also have your kids give them to their friends too, with an inscription that tells the recipient why those books are special for him or her. By so doing, you are teaching your child that books are a way to connect with others. Check the cover pages photo of these great 26 books below and place your order filling the order form that follows. 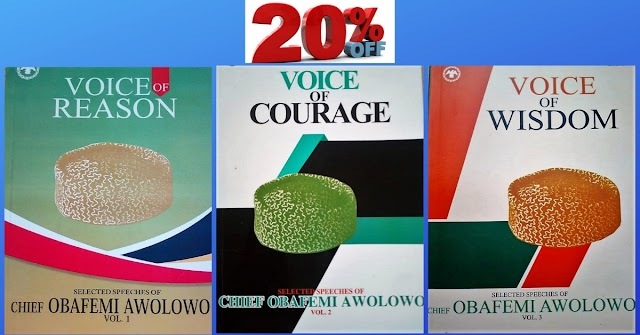 Each book has a cover price of N1,000 each but because we are determined to strongly improve reading culture among our children, we are offering the books at half their prices, just N500 each. Limited copies readily available hence offer ends as soon as we run out of stock. Place your order NOW while offering last.